But what exactly are these brave businessmen seeking with each new concept they launch? 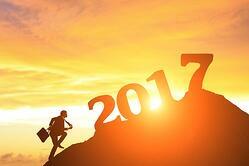 What are some of the most notable opportunities entrepreneurs are chasing right now and why are they choosing them? There are all sorts of trends gaining ground within the industry. A concept that many people are familiar with is expected to become even more prevalent in 2017: fast casual dining. Fast casual has grown immensely in recent years, and includes many of our favorite go-to dining spots, such as Chipotle Mexican Grill, Panera Bread and Zoe’s Kitchen. Consumers want the satisfaction of a quality meal without the hassle of a white table cloth. They want the freedom of grabbing a delicious meal with their friends or family without having to consider the extra time and formality required when dining in a non-casual atmosphere. For some, fast casual restaurants have replaced the desire to go out for an over-the-top meal on a weekend date night. Entrepreneurs with an established presence are insisting on expanding within the brands they sell. 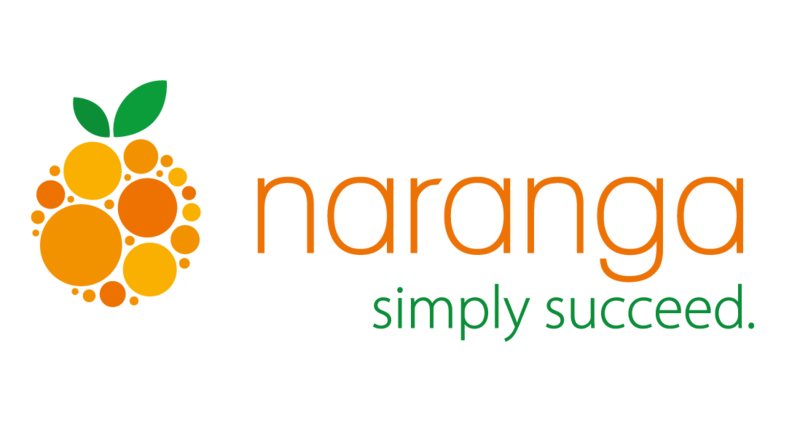 Some of Naranga’s solutions have recently been a hit among such multi-brand owners. They’re finding that the sky’s the limit when it comes to their success, and rightfully so. Many have been expanding their brands within the service industry, specializing in different areas under the same umbrella. It is not uncommon for them to grow their brands through internal ideas, but they also often acquire brands that fit their business interests to provide a variety of offerings that consumers can choose from. Business growth is always the focus for innovative entrepreneurs. Something else to look for in 2017 is the rise of millennial ownership. Millennials are some of the most courageous and risk-taking professionals we’ve seen in a while. They are entirely tech savvy, very entrepreneurial and seemingly limitless in their potential. They want ownership and they want it now. For example, you will see a spike in on-the-go businesses and business processes in the next few years because that is how the entire generation operates – need it in the palm of my hand and I need to be able to get it anywhere in the world. Many millennials are also interested in franchises that offer a low cost for entry; this is an entirely different subset, but still a seductive option for younger businessmen and businesswomen. Many have just barely started their careers or are still moving up, so it is natural for them to start with a brand that will not break their bank accounts from the get-go. With 2017 starting off strong, more aspects of business management are even more critical than before. Reputation management and digital marketing are just a couple to focus on. For instance, word of mouth has never been more effective than it is now, and a positive social media presence is the bare minimum businesses can afford. The pendulum can swing either way in just one tweet, so be certain that you are monitoring content and engagement with the proper technology solution platforms in place. Also, be sure to maintain relevancy of your brand by properly monitoring and administering SEO and PPC strategies. When you watch those components of your marketing and adjust them when needed, you can position your business for greater growth. Finally, remember that the policies and processes that run an organization are the heart of its success. Always make sure you have the perfect operations management software solution to help streamline your responsibilities, and you’ll be set. Downlaod our white paper, 6 Ways to Take Your Franchise to the Next Level, to learn more about managing a growing franchise.